AOHL’s Jake Jeffrey talks with Sportsnet’s Jeff Marek, cohost of the Junior Podcast. They chat world juniors, awkward plane rides and the offensive stars taking over the OHL. The two also talk about Patrick O’Sullivan‘s book “Breaking Away” and its potential impact on minor hockey parents. 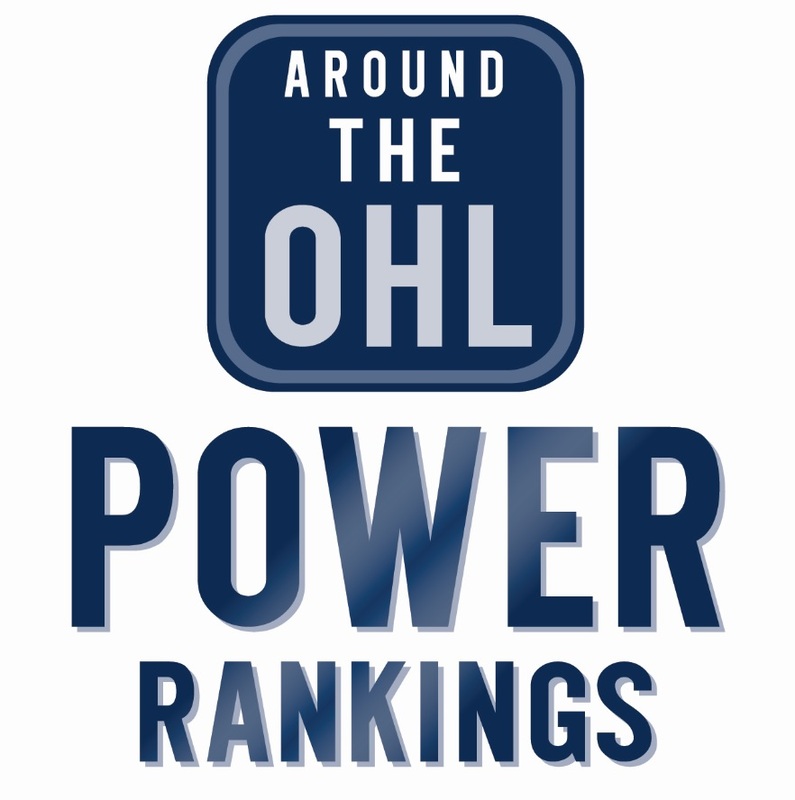 Tags: AOHL Podcast, Jeff Marek, Junior Podcast, Sportsnet, World Juniors. Bookmark the permalink.